Well, who saw that coming from the FAI? After a quick turnaround between Martin O’Neill’s sacking and Mick McCarthy’s appointment, the plot took yet another twist in a scenario that nobody could have predicted. As anticipated, McCarthy will be installed as senior boss for his second spell, a process accelerated by the impending Euro 2020 draw in Dublin. 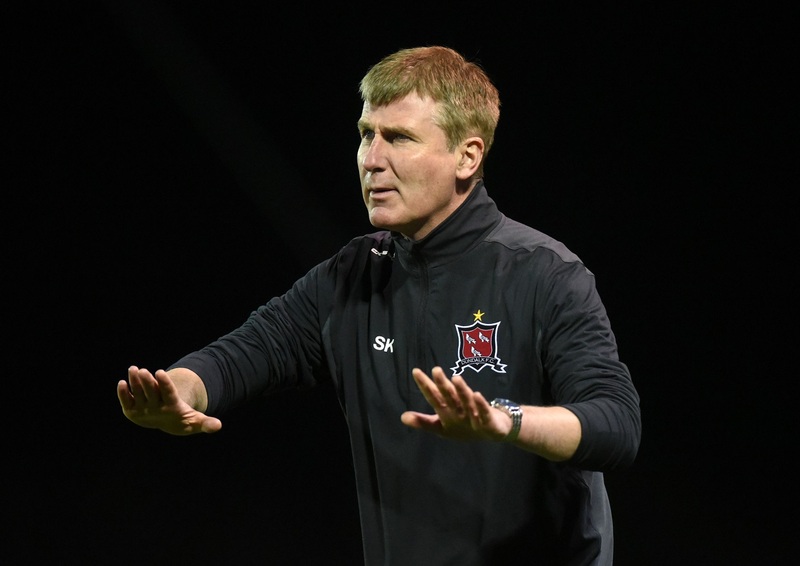 Having seemingly turned down the Ireland U21 job vacated by Noel King, Stephen Kenny has now been swayed by the promise that he will become Ireland’s senior manager after Euro 2020. It is a shrewd and interesting move by the FAI but does not come without its risks. 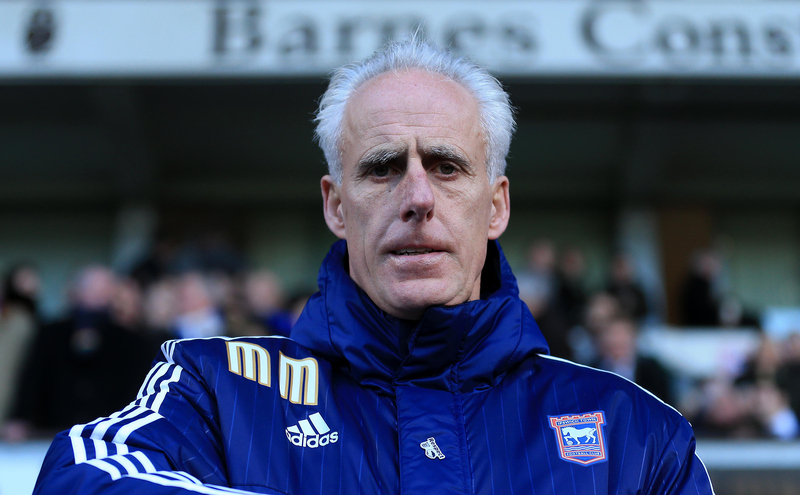 McCarthy’s appointment has received mixed feelings from fans and overwhelming support from ex-players. Almost the opposite could have been said for Kenny with many fans wondering if he could replicate his enterprising style with Dundalk in a Michael O’Neill-esque promotion for the Dubliner. However, with both now in the equation, it is likely to keep most parties happy. It seems McCarthy’s appointment is an experienced pick to steady the ship which is essentially facing its first collision in a competitive fixture. Kenny, on the other hand, will cut his teeth with the Irish youngsters with the view of progressing alongside many of them in two years’ time. In what is a bizarre and astonishing announcement, we examine the pros and cons of this innovative idea by the FAI. When it comes down to it, this double appointment will certainly keep most fans happy, in a not as debated but similar way to the O’Neill/Keane appointments in 2013. For McCarthy, this arrangement could work very well for both him and Ireland. Having been out of a club job for several months now, the Yorkshire man could put himself back in the shop window for either another club or international job should his short tenure be successful. 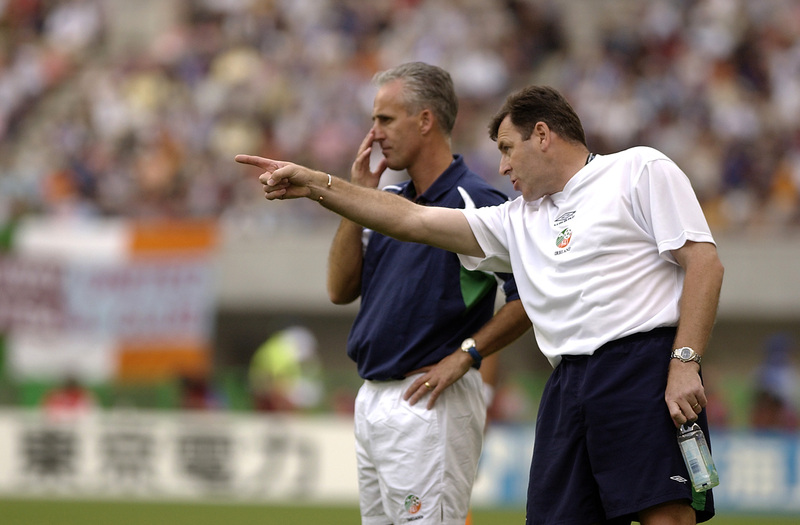 From Ireland’s point of view, McCarthy, as opposed to Kenny, could be the better man to stop the current rot in Irish football given his experience at international level, around the Irish camp and lifting the standards of limited sides. As aforementioned, McCarthy won’t have time to settle into the role with no friendlies arranged before the Euro 2020 qualifying campaign. He will be used to the brief and can focus on scouting and perhaps securing some players to the side. The last two regimes have perhaps been prematurely extended with Giovanni Trappatoni and Martin O’Neill given contract extensions far too hastily. This may show that the FAI have grown to appreciate that a freshening up is no harm and already having a replacement handpicked speeds up the process when the time comes. For Kenny, this is not far from the dream scenario. The decorated League of Ireland coach may feel he deserved the senior role but the U21 gig allows him to cut his teeth in the more condensed window of an international job. It will give him the experience within the Irish set-up and give him first-hand access to the next generation he will eventually manage. The 47-year-old will follow a similar path to Brian Kerr who oversaw the Irish youth setup before making the climb to senior level. Like Kerr, Kenny’s knowledge is unbelievable, with perhaps his main flaw being difficult spells when appointed to a ‘bigger job’. 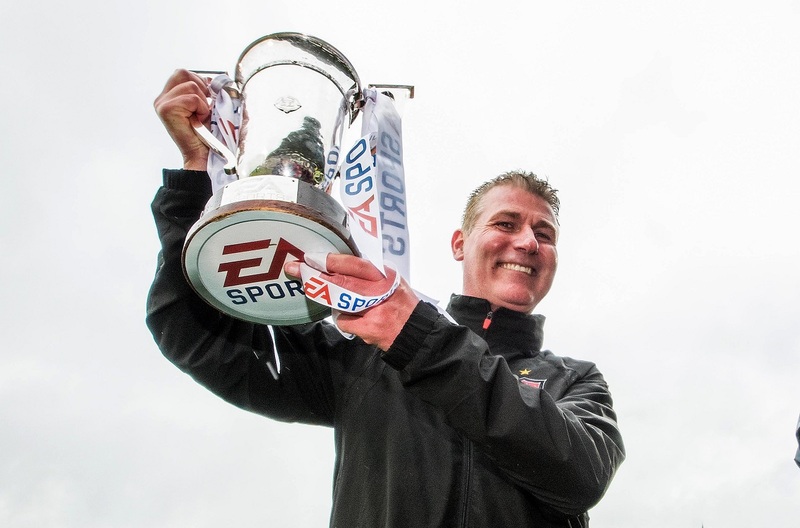 However, it has been his most challenging job that has brought the most success with Dundalk. He joined them on the brink of the first division, eventually leading them to the Europa League. The U21 set up has potential but has been a mess for many years now and Kenny could return it to harmony. In addition to this, the attractive style that Kenny deploys in addition to his hands-on approach could be ideal to the coaching of Irelands talented youth players. Ireland have possibly their strongest underage sides since the 1990s which brought about something of a golden generation and Kenny could arguably be the next Brian Kerr. Despite Ireland’s struggles, if the side do pick up momentum under McCarthy towards the end of his tenure, would it be wise to let him go? McCarthy seems to be in for a mending job and it begs the question, whose Ireland team is this? McCarthy’s or Kenny’s? In the event that McCarthy does succeed and Kenny struggles in the U21 role, questions will be asked and it remains to be seen if this deal has any flexibilities to cater for such a scenario. If McCarthy does leave with the team on a high, it could be seen as a premature decision by the FAI. McCarthy is a genuinely proud Irishman and has spoken highly of the country and his wish to manage Ireland again in recent years. With his tenure on a fixed-term, one would wonder what his mindset will be like approaching the job. With no long-term aspirations or planning required by McCarthy, will he have as much of an input? Given his experience, could allowing him to put things in place long-term be more beneficial than what will essentially be a handful of games? As outlined in his brief, Kenny will oversee the development from U15 level up. Many have called for a prioritising of grassroots football in Ireland but this is a long term process which can take the best part of a decade. Kenny’s role would entail a long term and steady process that is already guaranteed to be disrupted by his promotion to the senior set up. This is concerning given the promise of Ireland’s underage sides at present and the notion that they should be correctly handled rather than potentially compromised by Kenny’s future arrangement. Finally, many will wonder was Kenny the correct appointment to the U21 role given the credentials of a certain Lee Carsley. The former Everton man is extremely highly rated as a coach and some will feel that he would have been the ideal man to nurture the exciting youth sides coming through before they graduate to the senior team. Although the bigger picture for Kenny will be the senior job, the U21 role is still extremely important and hopefully it is not being used as a stop-gap token gesture, almost similarly to McCarthy’s short term deal with the seniors. In addition to this, many will hope that the FAI have not missed a trick by overlooking Carsley.